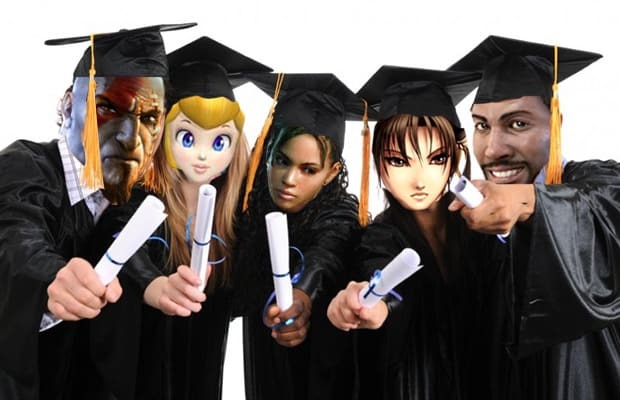 Gaming characters represent everything we wish we could be, but let’s face it: most of them didn’t get a college education. So what happens when they lose their current jobs? An undergrad degree isn’t necessarily an indicator of intelligence or success, but in this job market most employers are going to be sticklers for that diploma (and don’t forget the alumni network). In celebration of March Madness, then, we’re examining where 10 of our favorites would likely enroll after their franchises are finally run into the ground. Why are we doing this? Because our NCAA bracket’s gone to hell and we’re bored. Oh, and because Princess Peach never got the college experience, and she DESERVES it.